Last year in New York, it was the tenth generation concept, a peek at what Honda had in store; this year, the maker introduced the return of the much-awaited Civic hatchback. If you haven’t heard all the buzz regarding the Honda Civic, it’s time you fired up your internet browser and poked around the interwebz. 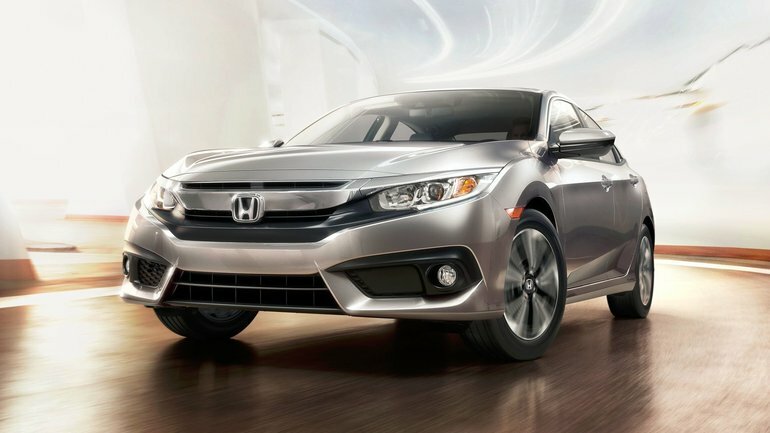 The all-new, tenth-generation Civic has been receiving the thumbs up both from the industry and from the consumers, and the numerous titles it has been awarded serve as proof. The introduction of the heavily updated model in 2015 was only the beginning; 2016 has plenty more in store! 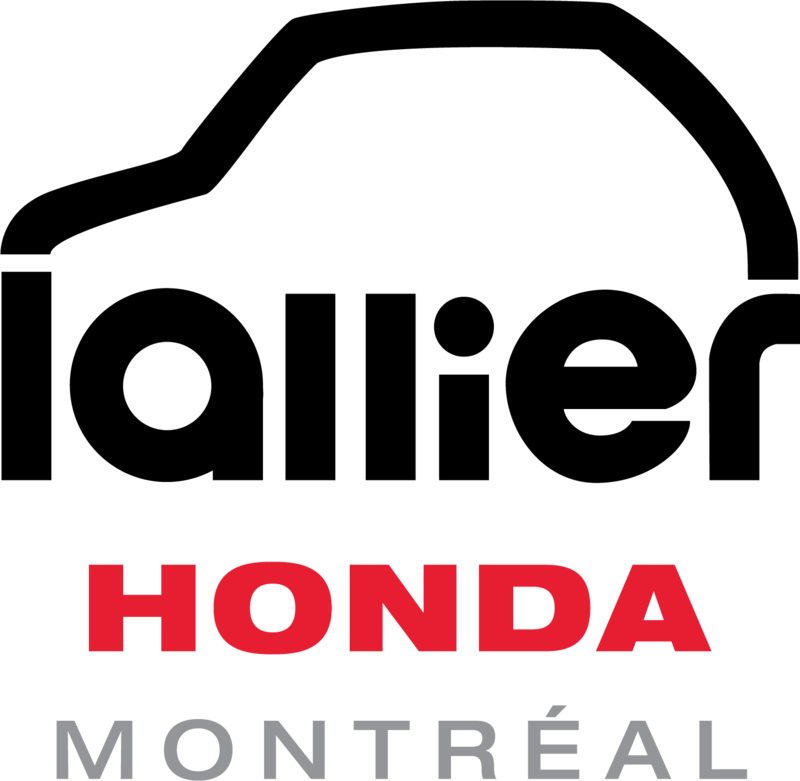 In January of this year, Honda unveiled the coupe version of the new Civic at the Montreal auto show, providing the same bold styling in a two-door version. That was only one of the variants that was to be introduced to the market this year. Just like in April 2015, the New York auto show served as a platform for the North American premier of a Civic prototype. Last year in New York, it was the tenth generation concept, a peek at what Honda had in store; this year, the maker introduced the return of the much-awaited Civic hatchback. Absent from the North American market for over 10 years, Civic enthusiasts will be glad to know that a five-door version will make a comeback in the late 2016, sporting the same aggressive new design of the 10th generation but with some added dynamism normally associated to hatchbacks. The original taillight design is reprised for an equally aggressive rear portion with the top line of the taillights extending into a spoiler crossing the hatch. 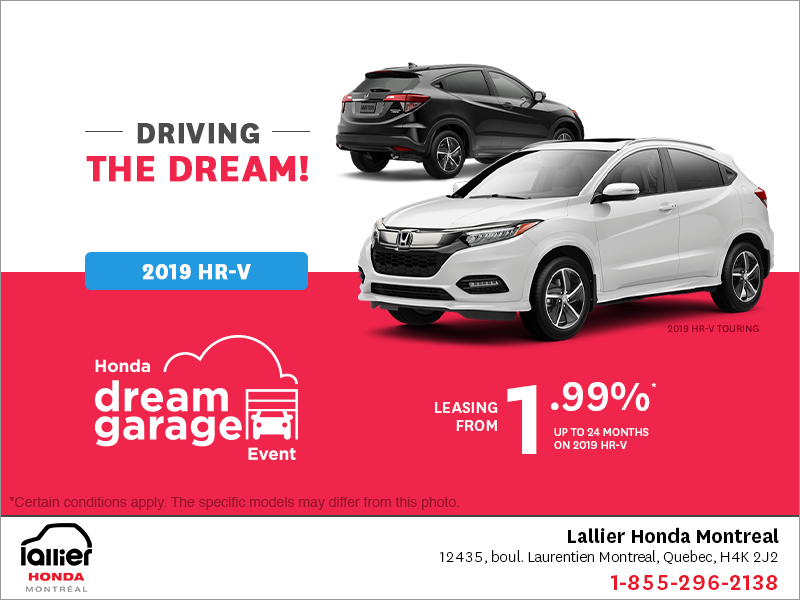 The hatchback is expected to be offered with Honda’s newest addition to their powertrain lineup, the 1.5L turbo engine already equipped in the Civic sedan. Up until now, the new powerhouse was teamed only with a CVT, to the dismay of certain aficionados. Honda had promised that if the request for a turbo-manual transmission demands were numerous enough, that they would do their homework and so they did, announcing in February that the 1.5L turbo engine will be available with the 6-speed manual transmission, gearbox available only with the naturally aspirated 2.0L engine, until now. The concept premiered in New York also hints at another version of the Civic that will crown the model’s lineup, upping the sport ante from the Si. The Civic Type R will turn this otherwise tamed and approachable popular model into a 300-hp beast equipped with a 2.0L turbo. Both sportier variants of the Civic, namely the Si and the Type R, will come to the market next year to complete the upgraded and sexier-than-ever Civic lineup. Come and discover the coupe and sedan versions of Canada’s best selling car for an 18th year in a row! 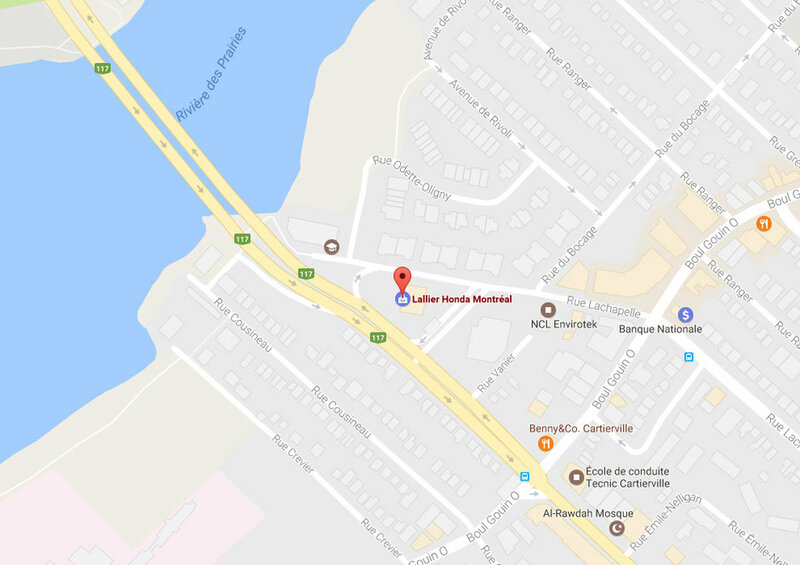 The team at Lallier Honda in Montreal is waiting for you.